Missing Person Investigation — . Missing persons investigations are simply locating someone a citizen cannot find. Police do the very best they can, but let's be honest, they are not equipped to deal with the crime rates we have nationwide today. With budget cuts in American law enforcement, many times police investigations can be aided by families hiring private investigators who can dedicate resources to finding a missing person. More than 800,000 people are reported missing each year and while most of these are child-victims of familial abduction, there are plenty of situations where that is not the case. Private investigators can start looking for a missing person as soon as you become worried, immediately in other words, whereas local law enforcement must wait until a period of time has passed before someone can be reported as actually "missing." This is unfortunate because in many cases, by policy and procedure the missing child or person is already dead before law enforcement has the opportunity to even respond. Maybe the missing person left home voluntarily? This is why police have the rules about missing people they do, but still those same policies can hinder progress in locating a genuine missing person who is in danger of being killed. Police also will only look for a missing person for a period of time based on resources and man power. 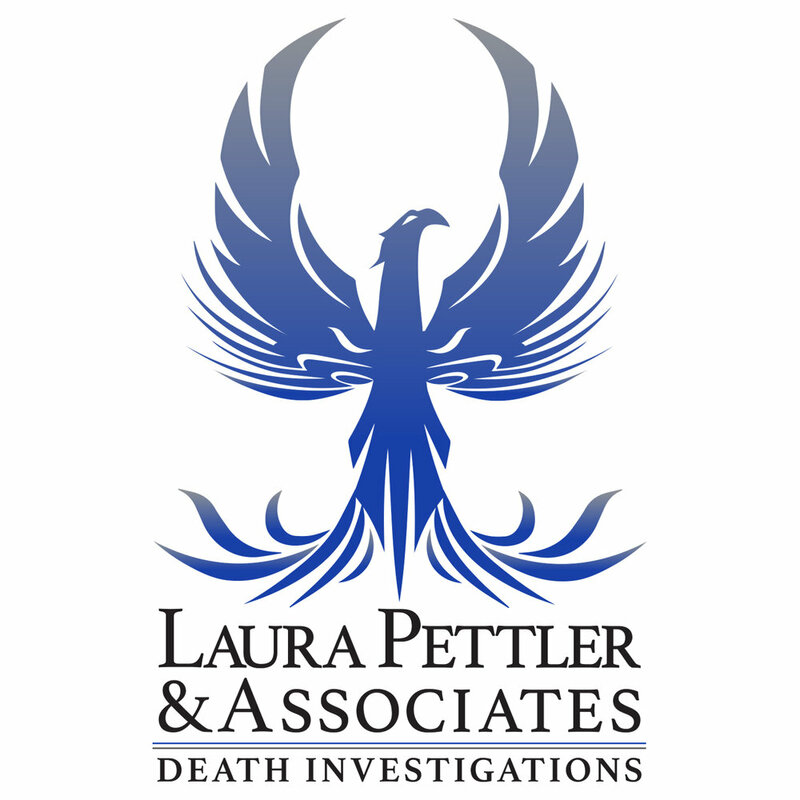 Private investigators can be relentless in working the case until it is solved because it is privately funded. As always, private investigators should always turn over all information to law enforcement as soon as it is made available so that police can take over and make productive decisions towards resolution. When should I hire a private investigator in a missing person case? As soon as you're worried. The sooner the better.